Thank you for visiting Cedar Springs, the site of a top Tottenham bottled water dealer since 1986. Our huge selection of water filters and bottled water products ensure you are never without a source of clean, delicious water, something that is essential for life. Our top goal is to provide you with the finest bottled water products to ensure your good health. We offer refill jugs in both glass and plastic, along with cases of bottled water, coolers, filters, water softeners, and more. We take a great deal of pride in the quality of our products. Every bottle is tested daily in order to ensure it meets our rigid quality standards. When you order from us, you can be sure you are getting nothing but the finest quality water around. If your goal is to drink more water, yet you find the taste of tap water off-putting, a purifier could be the answer. 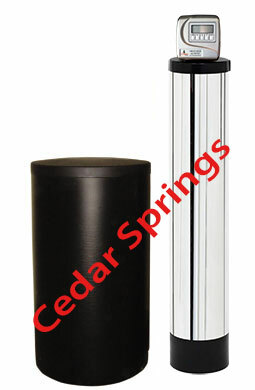 Here at Cedar Springs, we have one of the largest selections of water purifiers in the Tottenham area, allowing you to find one that suits your home or office perfectly. Whether you would like to purify water for drinking or cooking, or need to ensure a large crowd of people remains well hydrated, we have got you covered. Talk with one of our knowledgeable professionals today in order to find out which water purifier is right for you. 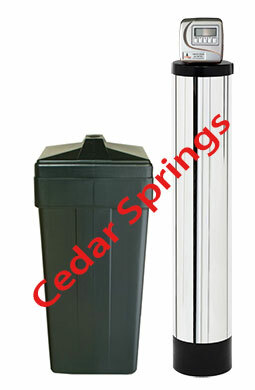 Here at Cedar Springs, we are your one-stop shop in the Tottenham area for all things related to water. Whether you need new water filters, water filtration systems, or filtration coolers, we can easily meet your needs. Perhaps you like the idea of having lots of fresh, clean water available, but aren’t sure which water filter systems would best suit your needs. If so, we invite you to contact us for a consultation so that we can further discuss your needs. We look forward to providing you with all the water and water filter products your home or office desires. 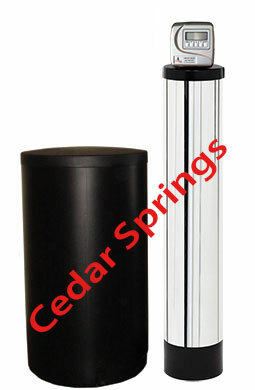 When ordinary tap water just won’t do, the name to call on is Cedar Springs. We are a leading bottled water distributer in the Tottenham area, and look forward to serving you. Are you discouraged by spots on your glasses or pipes in your Tottenham home that continuously become clogged? If so, the problem could be a high mineral count in your water. Minerals such as magnesium, zinc, copper, and iron can easily be removed with a water softener, leaving you with cleaner clothes and fewer spots on your dishes. Soft water is also more palatable for drinking or cooking with, and can even make a difference in how your skin and hair look and feel. Water softeners are very economical to purchase and operate, so you may be surprised to know that they are well within your reach financially.